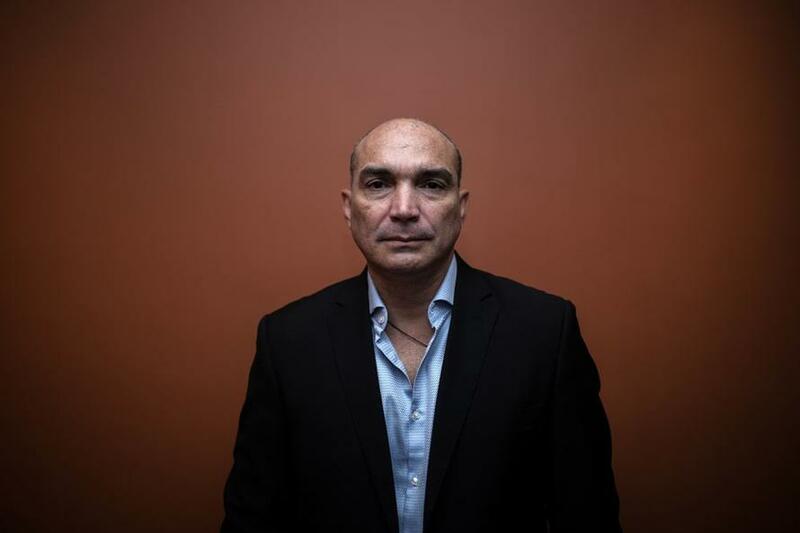 Retired Colonel Oswaldo Garcia Palomo, via Bloomberg. For this reason the Maduro regime has long accused him of treason and conspiring against the government from neighboring Colombia, in some cases raiding homes of known associates accused of being in contact with the rogue officer. Garcia's family is currently living in exile in Montreal, Canada. 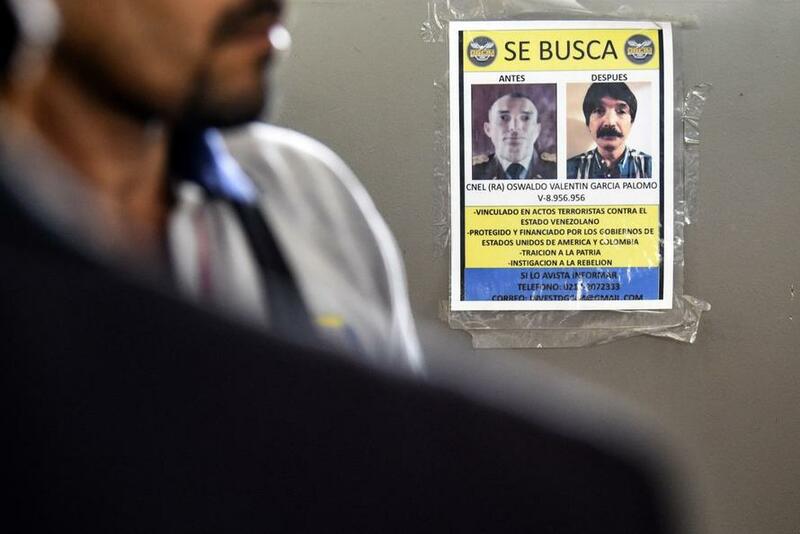 "Wanted" posters have been circulated by Caracas authorities seeking Garcia Palomo's whereabouts and arrest. He's further been described as "actively and publicly seeking the ouster of President Nicolas Maduro" and has recently pledged military support to US-recognized "Interim President" and opposition National Assembly leader Juan Guaido. On Tuesday a group under his leadership called "Operación Constitución 2018" published via social media an "alert" saying he's been detained inside Venezuela by military police. The group of supporters further called on Guaido to "act as our commander in chief" and take control of the armed forces while rally the international community to pressure Caracas into releasing Garcia. “We hold the regime responsible for his physical well-being,” one tweet said. "I did everything but get on my knees and ask him not to go back," said his wife Sorbay de Padilla. "But he said, 'I can't think of just myself. There are kids starving and people dying without medicine. I have to think of my country.'" But both last year's coup attempt and this week's "infiltration" stunt by Garcia were premature and could be a sign that both the internal and external opposition are interpreting Washington's regime change rhetoric in an overly optimistic and impatient manner. One the one hand the White House continues to very vocally tout its commitment to a rapid and "peaceful transition of power" with "all options on the table" — yet on the other the National Bolivarian Armed Forces have clearly remained loyal to President Maduro even as a dozen countries have declared Maduro "illegitimate". This appears a recipe for more false starts and premature "rebellion" attempts by an expectant opposition, likely to be easily crushed by pro-Maduro forces, who can further rally the people by pointing to the "foreign hand" and "imperial puppets" behind recent coup plotting.